Photo: Annabelle Breakey, Getty Images. 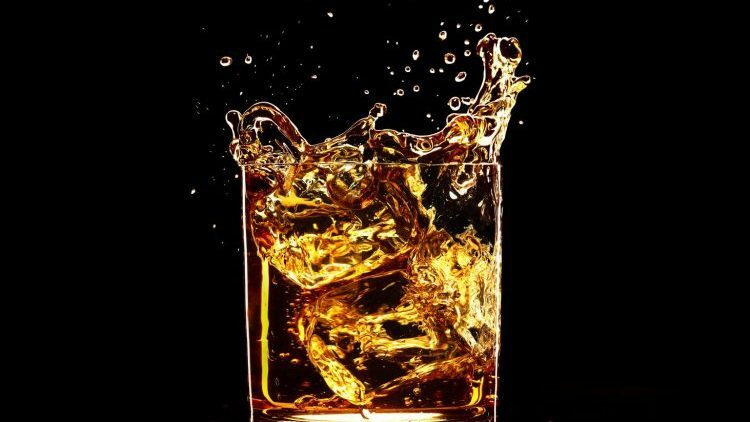 For the whisky lovers still alive and well among us, Saturday, May 20 is a day to celebrate. It’s World Whisky Day. 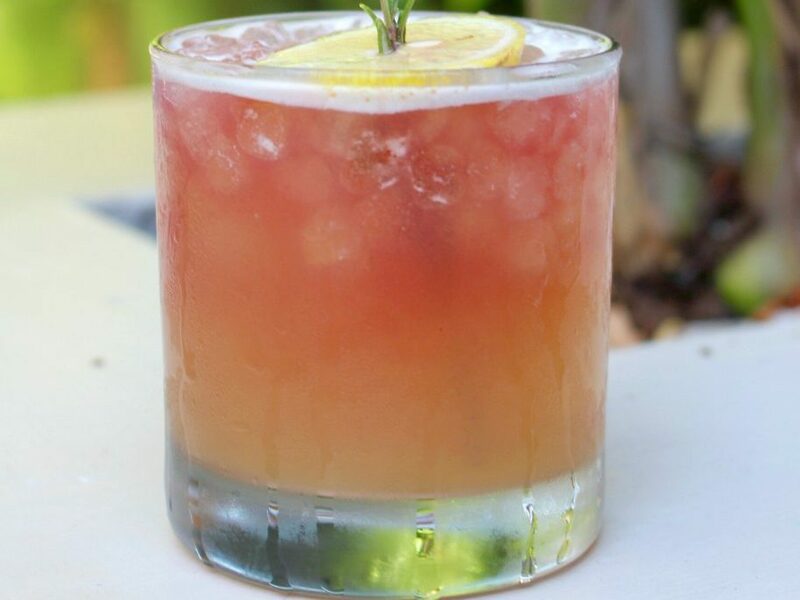 Whether you toast with a splash of water, on the rocks, or in a cocktail, these drinks will appease your Scotch craving. Add all ingredients (minus crème de mure) to glass; fill with crushed ice. Stir and swizzle. Top with more crushed ice, then drizzle crème de mure on top. Crafted by Jacob Briars at the Aberfeldy Distillery during a tasting in 2012. Shake and pour over rocks. Add Lillet Rouge as floater. Garnish with lemon wheel and rosemary sprig. Crafted by Cyllan Hicks of Midnights in Brooklyn. 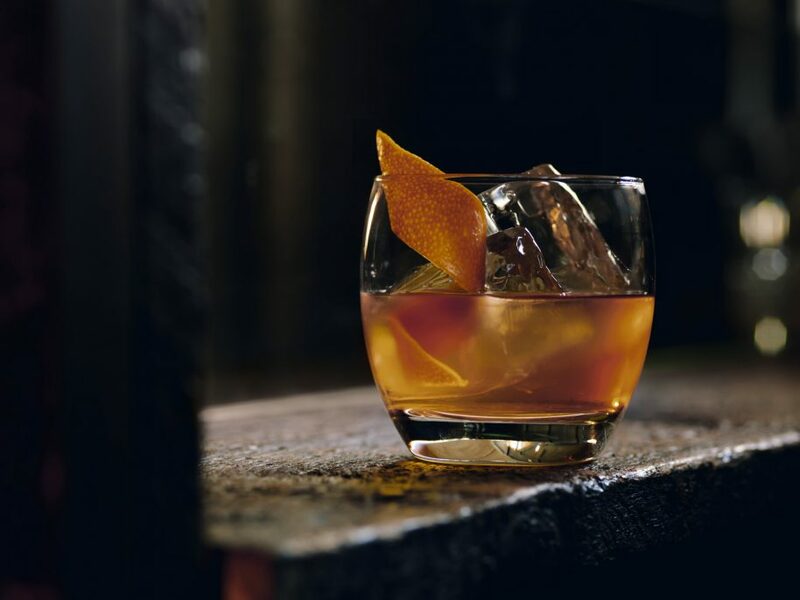 Stir with ice and strain into a rocks glass with a large ice cube. Twist another piece of lemon peel over the top and discard. Garnish with lemon twist. Make heather honey syrup by combining 50/50 heather honey and hot water; stir and leave to chill. 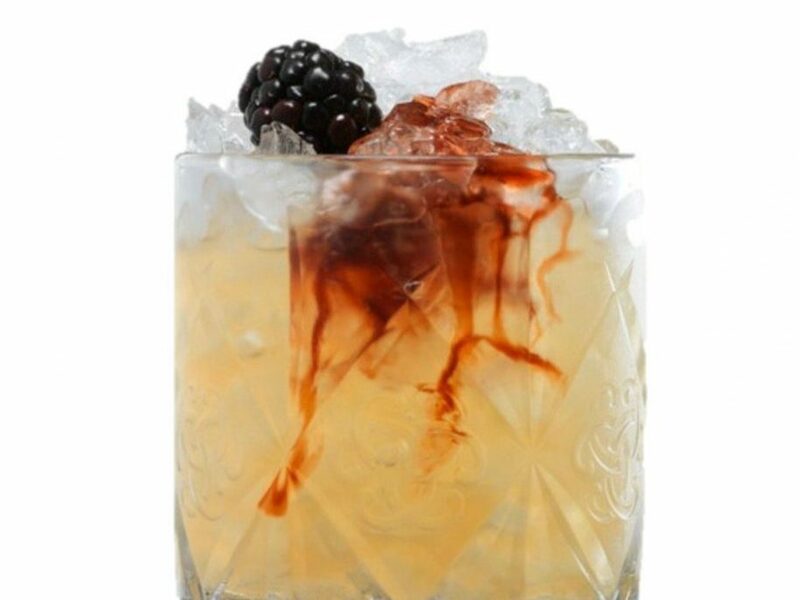 Add honey syrup and bitters to double rocks glass, add cubed ice, add Aberfeldy and stir. Top with more ice and stir if needed. Twist orange zest oils over the drink and garnish. Crafted by Jacob Briars of London in 2016. 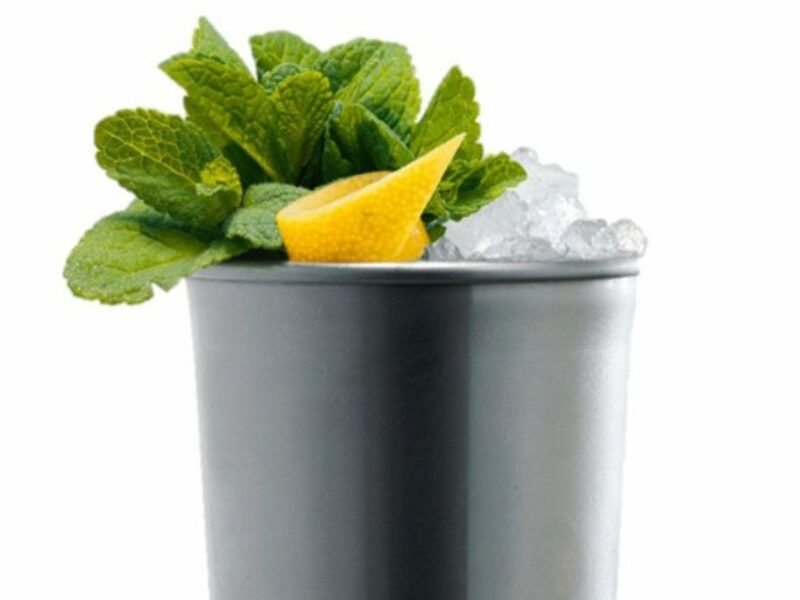 Add all ingredients to julep cup, fill with crushed ice and churn with bar spoon thoroughly. 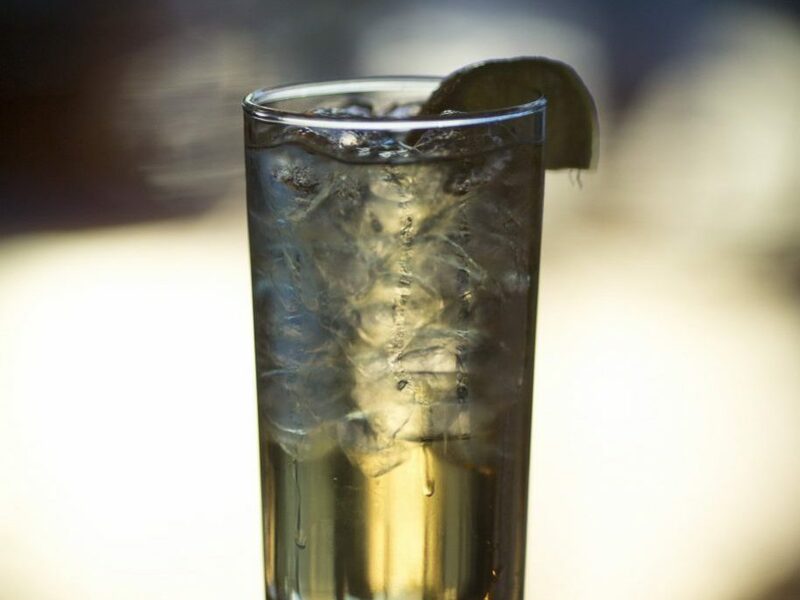 Cap off with crushed ice and garnish with mint sprig and lemon twist. Crafted by Geoff Fewell of Boilermaker House in Melbourne. Add all ingredients to a mixing glass, fill with cubed ice, stir and add more ice. 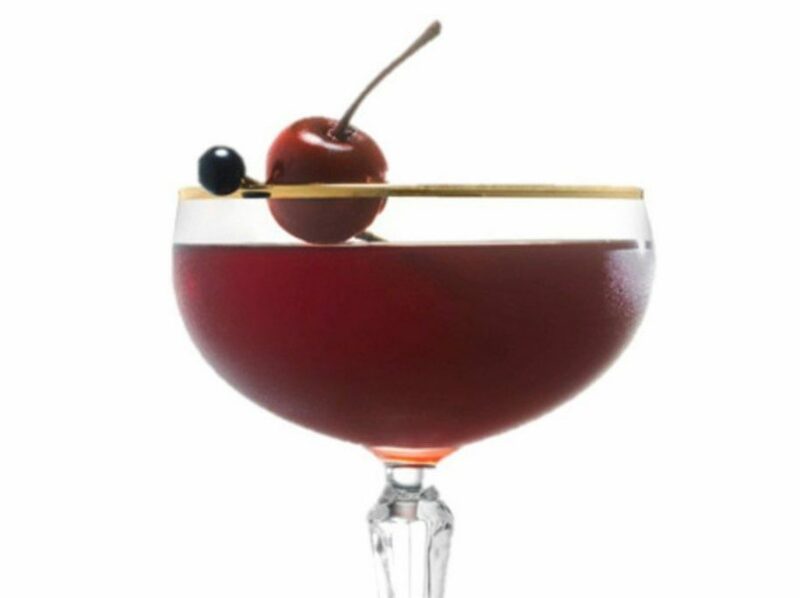 Single strain into cocktail glass and garnish with skewered morello cherry. Crafted by Fraser Campbell of London in 2016.